Sensitive medical diagnostic equipment, a construction zone and project that normally would have been scheduled for a four month completion squeezed into a two month window to avoid major financial penalties. Real estate professionals and attorneys attached to this project didn’t think any contractor could pull it off—but we made it happen. 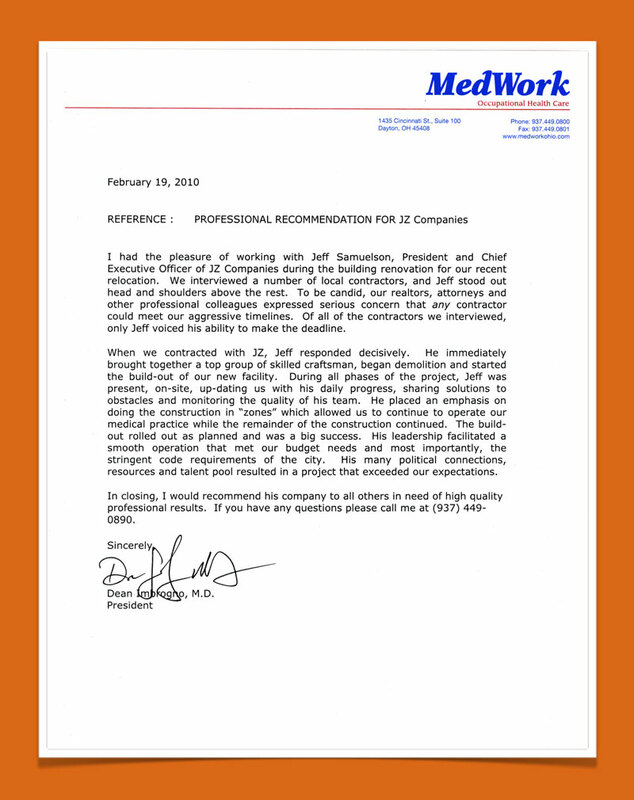 Read what the client had to say.